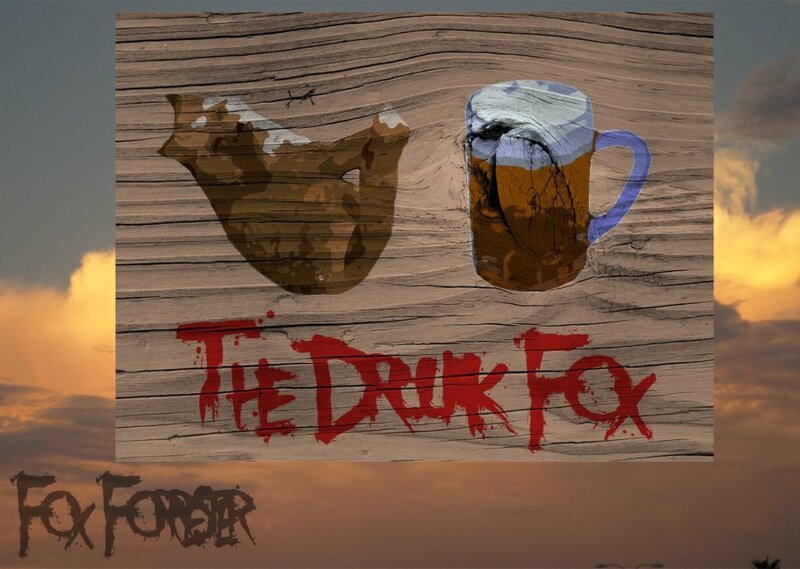 So swing on by, settle on down, order up a few drinks, gamble, and enjoy all the pleasures that the Drunk Fox Bar and Inn has to offer! Be sure to ask about our weekly specials! Comments for "The Drunk Fox Bar and Inn"
License details for "The Drunk Fox Bar and Inn"